John Li has been working in local IT industry for more than 20 years in different capacities. 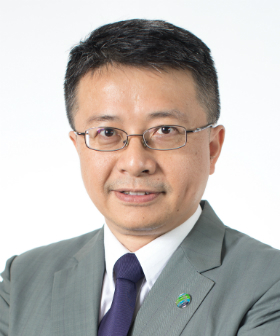 Currently, he is the Business Development Director of eWalker Ltd. John is well connected in local IT community, have a good understanding of IT ecosystem in HK. During 2000 – 2005, John also served as a council member of HKCS, as Director of Membership, Director of SIG, and actively participated in various HKCS activities such as HKICC organizing committee, HK IT Award judge panel, HKCS Beijing visiting tour, …etc. John was awarded Master of Engineering (Computer) & Master of eCommerce from HKUST and HKU respectively.